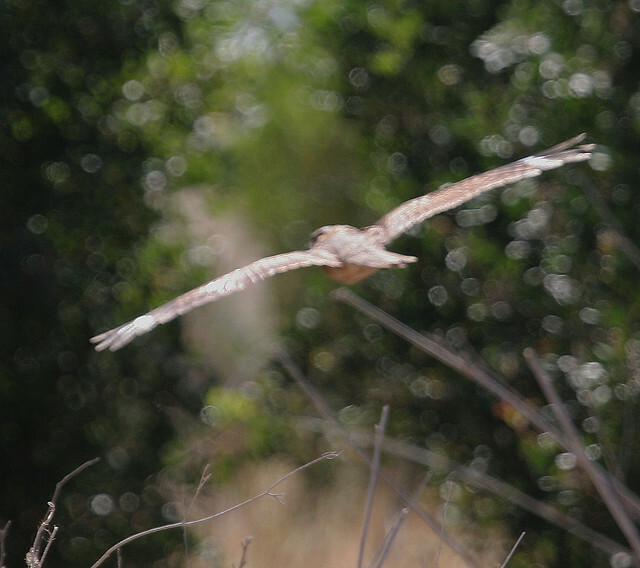 The Red-necked Nightjar breeds in Spain and Portugal and parts of North Africa. 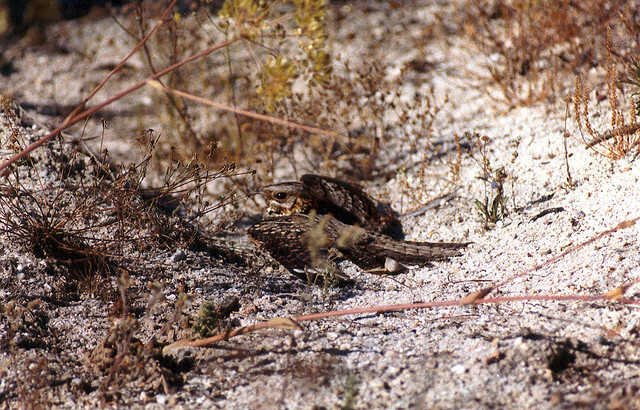 It is the largest nightjar in Europe. The Red-necked Nightjar is dark-brown and has a very long tail.